First published in 1968, it has included articles by T. Berry Brazelton, Ned Hallowell, Jane Healy, Michael Thompson, Wynton Marsalis, Leon Botstein, Jane Goodall and Alice Waters, together with articles by parents and educators in New York’s independent schools. 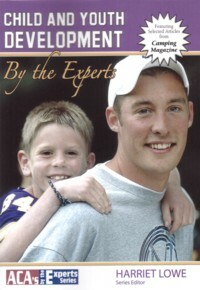 The 2009 edition features twenty-two articles, including “The Positive Impact of Youth Mentoring,” written by Stephen Wallace. Seeking shelter for the flurries and wind on an unusually cold Nashville day, I duck into a bookstore to await the arrival of my lunch partner, a former camper enrolled at Vanderbilt University. Prominently displayed on a nearby shelf is a large book emblazoned with the title Heroes just above the black and white photographs of John F. Kennedy, Martin Luther King, Jr., and Muhammad Ali. I have been thinking a lot about heroes lately, because I’m in town to talk about mentoring to camp directors attending the annual conference of the American Camp Association. So, I’m intrigued. What – or who – is a hero, anyway? 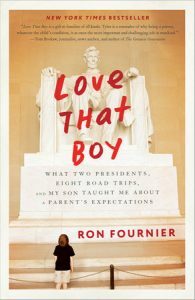 Would young people today identify as one a national political figure, a civil rights crusader, or a sports legend? Given the relatively newfound propensity to build up public personas only to then tear them down, my guess is probably not.